Chester has one gay night at Rosie’s. It’s only gay bar closed down recently. 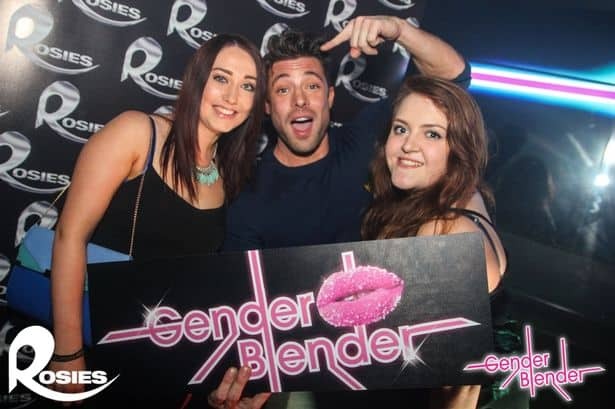 Rosies isn’t a gay bar/club but it hosts the longest-running gay night in Chester, Gender Blender. It’s on every Tuesday from 22:00. Lady Wanda Why will be hosting. Expect classic dance and cheesy pop. It’s the longest running gay night in Chester.